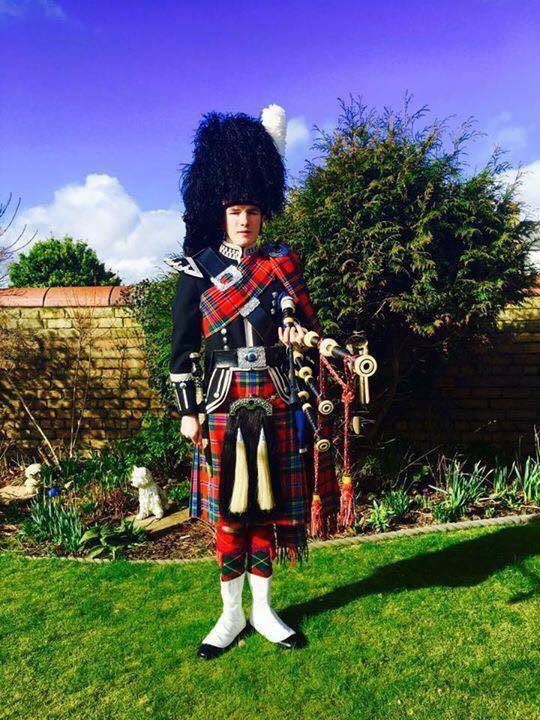 Ciaran has been piping for over 16 years. He is from Ayrshire and happy to travel in for gigs!! 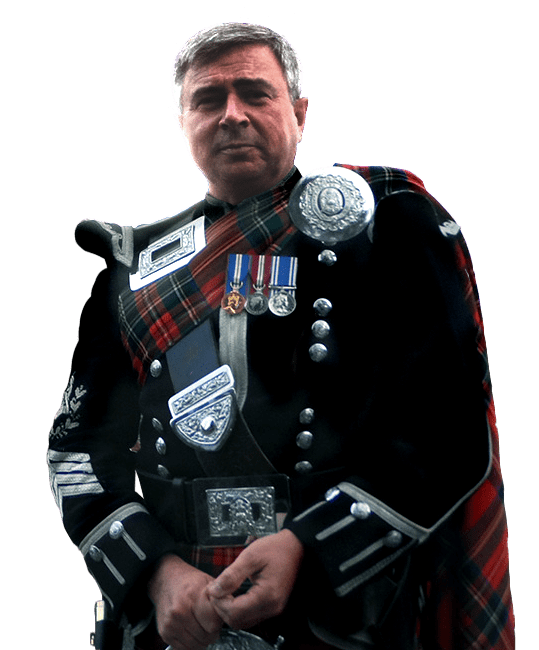 From 2009 until 2012 he played with the National Youth Pipe Band of Scotland and was the Pipe Major of their Development Pipe Band who played concerts across Scotland and abroad. 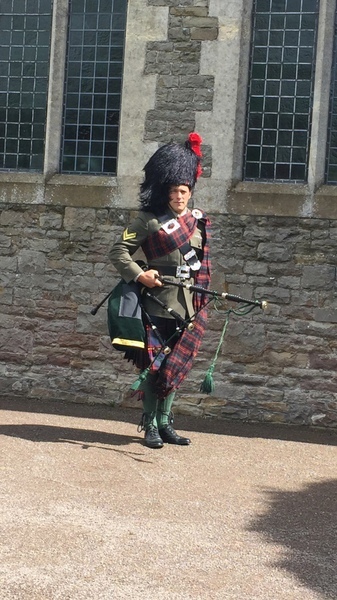 More recently he was a competing piper with Grade 1 Glasgow Police Pipe Band!! 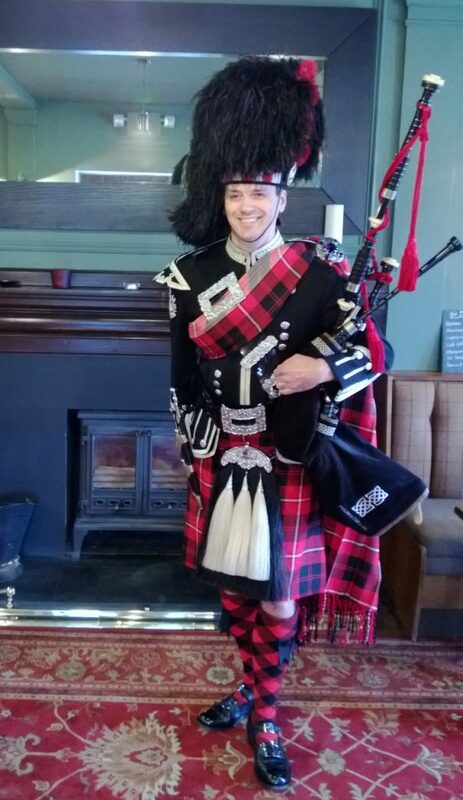 Ciaran is experienced in piping at Weddings but also available for Funerals, Burns Suppers and Events. A friendly and reliable service!otland.